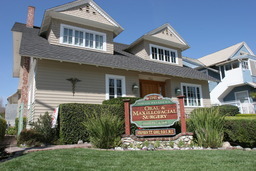 At South Pasadena Oral Surgery, we believe in creating a relationship with our patients that goes beyond the office doors. We've specially created this section of our site to share with you important news from our South Pasadena family dental practice. At our annual Open House we invite our referring dentists and their staff as a thank you for all of the wonderful support we recieve from them throughout the year. 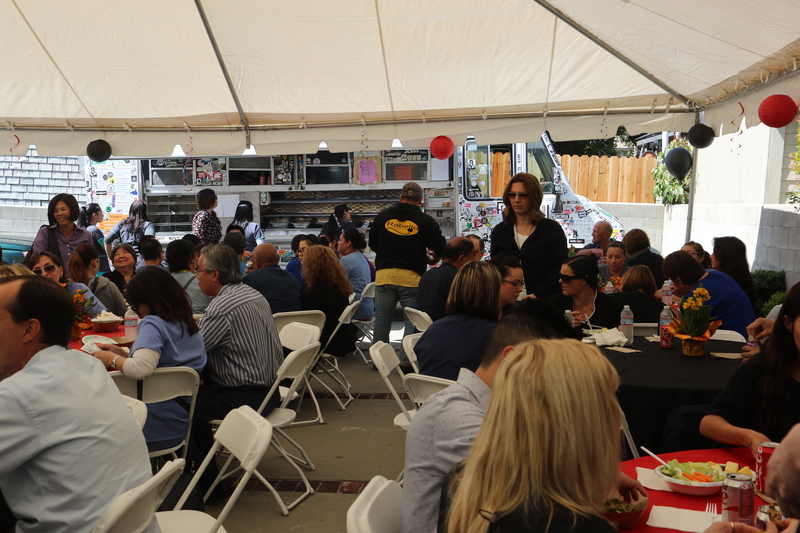 This year our open house was held on March 15th. 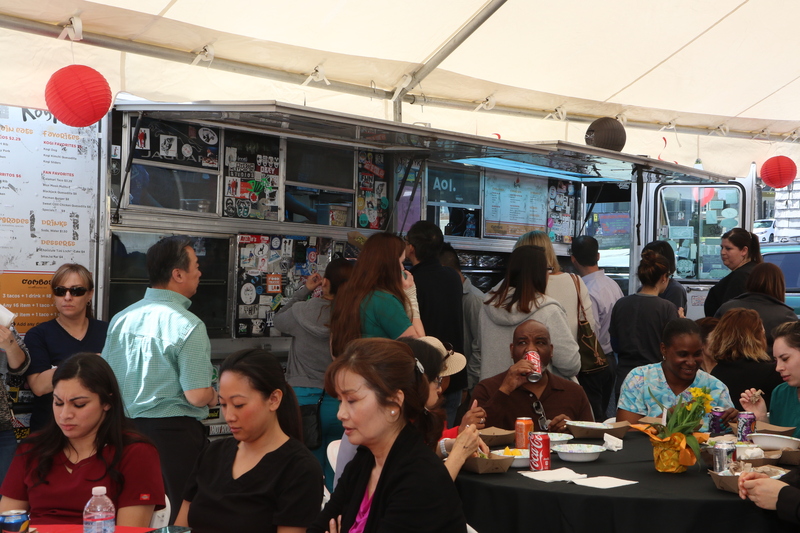 We hired 2 Kogi taco trucks to serve unlimited tacos to over 50 offices for a total of over 250 guests. 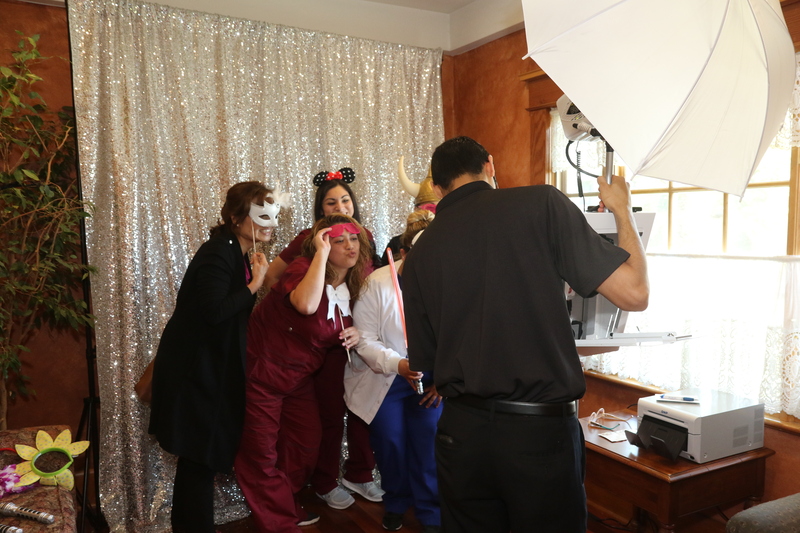 Our guests enjoying the photo booth! 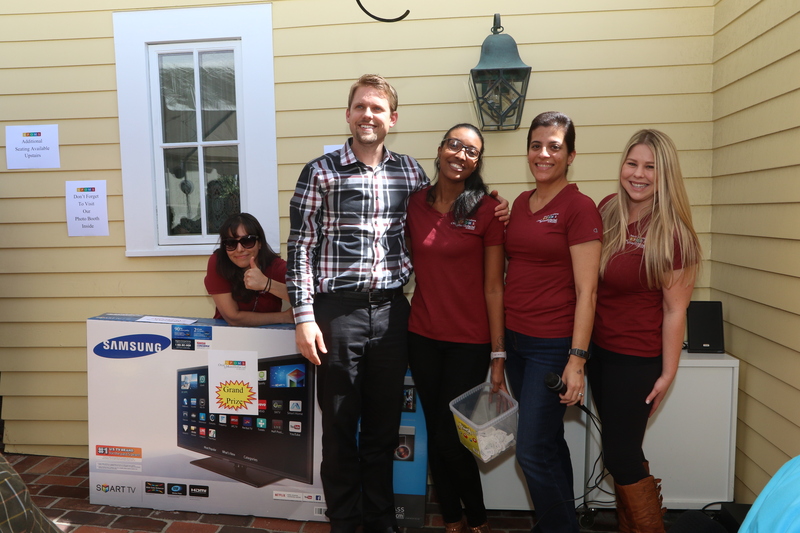 Our grand prize winner of a Vizio 55" flat screen Television.....Dr. Brian Edwards! !